Welcome to your desert escape at The Westin Kierland Villas, located on 10 magnificent acres amid the exclusive 730-acre master planned community of Kierland. Harmonizing with the peaceful desert oasis landscape seen outside your private balcony or patio, this is your haven before and after days full of recreation and exploration — a stylish one-bedroom villa providing up to 870 square feet of intuitively designed living area for accommodating up to four adults, while providing convenient features of home with elegant Westin® expressions. Each villa includes such pampering comforts as a Westin Heavenly® Bed and Westin Heavenly® Bath, a fully equipped kitchen or kitchenette, and a washer and dryer, encompassing you, your family and your guests with an ideal desert retreat to encourage renewal. 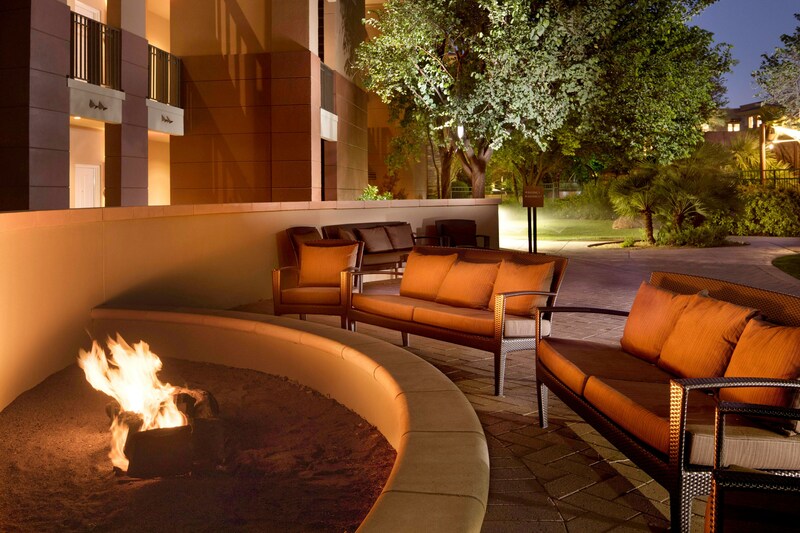 Sharing all amenities of The Westin Kierland Resort & Spa, this villa resort promises the perfect family-fun vacation. Once you experience the villa difference, you’ll never want to vacation any other way. Your spacious one-bedroom villa comfortably accommodates up to eight adults in as much as 870 square feet. Villas come complete with like-home comforts including a kitchen or kitchenette, washers/dryers, living spaces, complimentary Wi-Fi and resort amenities without the resort fees. Each villa invites guests to gaze at the peaceful desert oasis landscape from the comfort of a private furnished balcony. 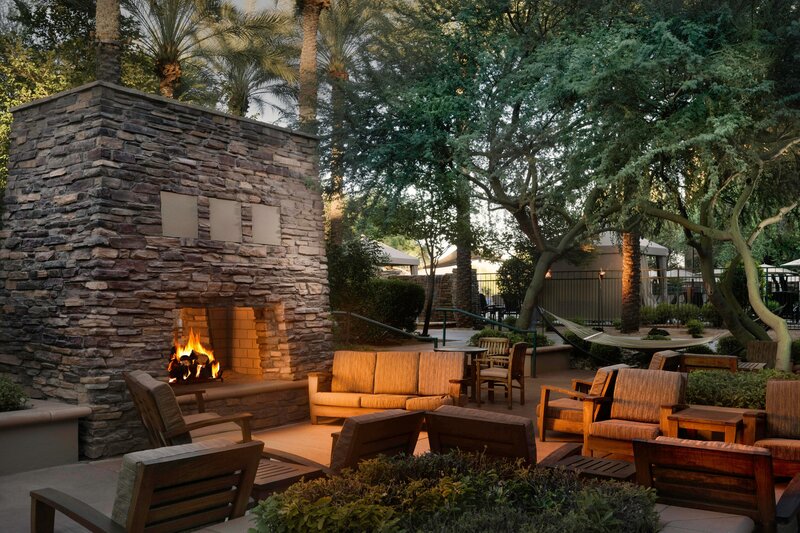 Welcome to your desert escape at The Westin Kierland Villas, located on 10 magnificent acres amid the exclusive 730-acre master planned community of Kierland. Nestled on 250 acres in the heart of North Scottsdale&apos;s acclaimed Kierland community, The Westin Kierland Villas provides easy access to highly sought-after shopping, eateries and activities - located just steps from the resort. Discover a fun spot to splash with your kids at the Recreation Pool or for a peaceful experience, try the Relaxation Pool. 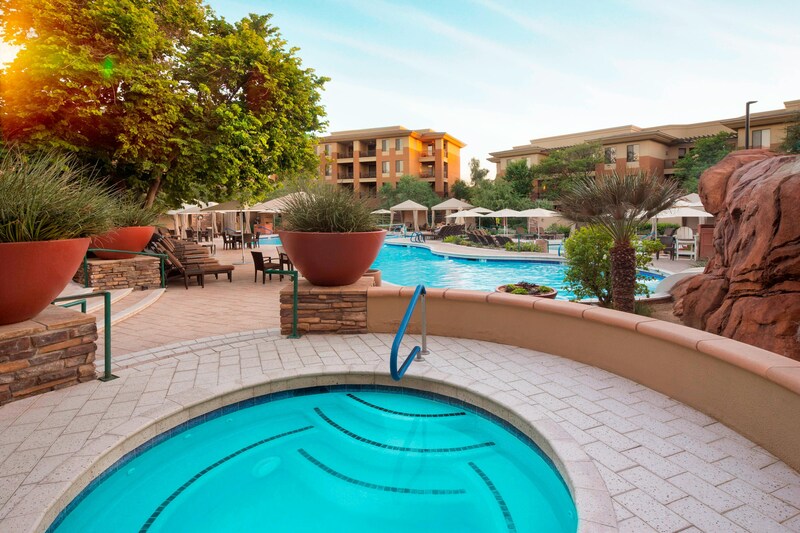 Guests may also enjoy pools at The Westin Kierland Resort & Spa, including the Adventure Pool Complex and Aguamiel Pool. Three 18-hole championship golf courses are yours to enjoy just outside your villa. 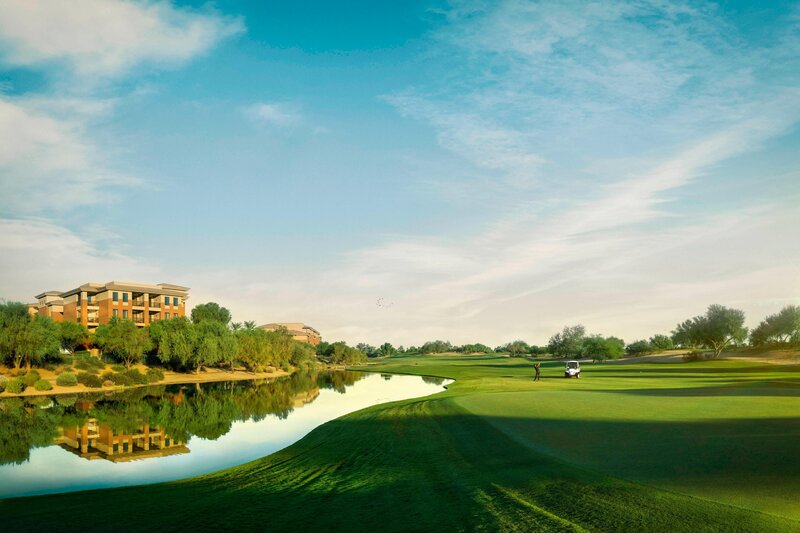 The Kierland Golf Club offers an impressive collection of three championship 18-hole courses designed by a former senior designer for Jack Nicklaus.